Do you want to experience better performance and feel? Look no further. 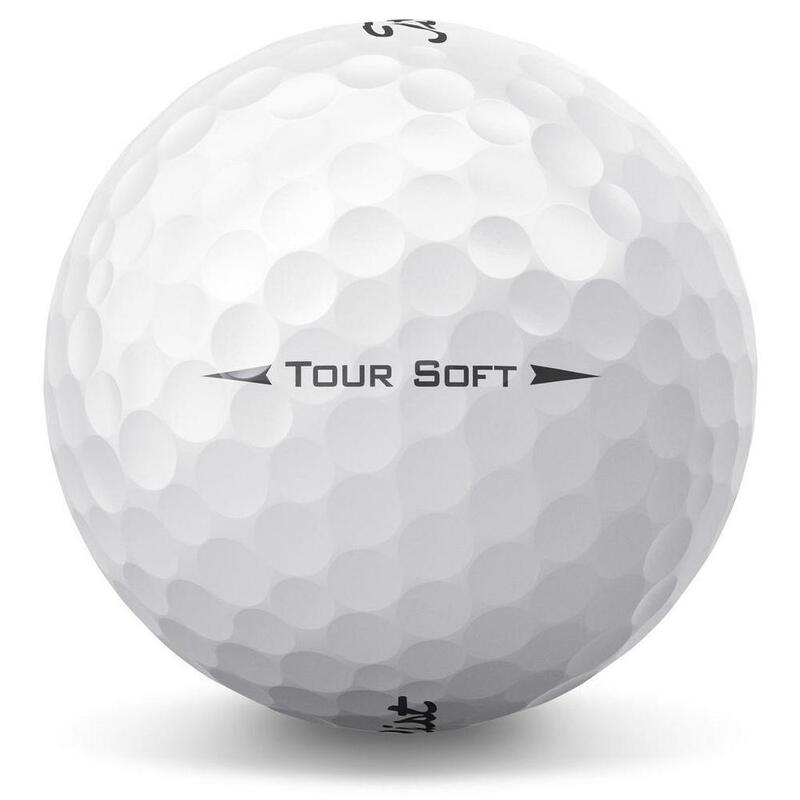 The all new Titleist Tour Soft has our highest core ever and a 4CE cover that provides soft feel, commanding distance and excellent short game performance.